Our experience in web development. 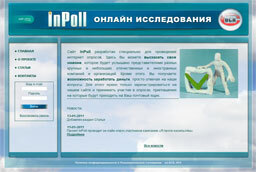 Development and support of online research system InPoll. Site development and support of the Ukrainian company BSA. 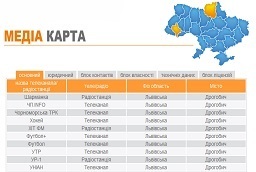 Media map – interactive database about ukrainian mass media. 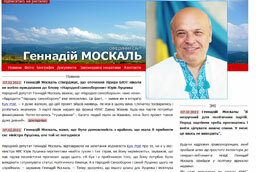 Site design of politic Gennady Moskal. 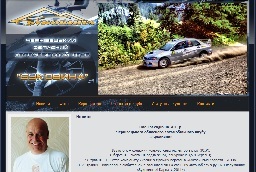 Site design of autoclub "Bukovyna".